As a snow blizzard covered the sea of attendees at Sen. Amy Klobuchar’s presidential candidacy announcement in Minnesota, Rachel Scott stood bundled behind her camera equipment, bringing the latest news of the 2020 presidential election to the viewers of ABC News. From interviewing Oprah Winfrey to covering the Munich Security Conference with Vice President Mike Pence, the Emmy Award-winning journalist has stepped into the national spotlight reporting on top news across the world. 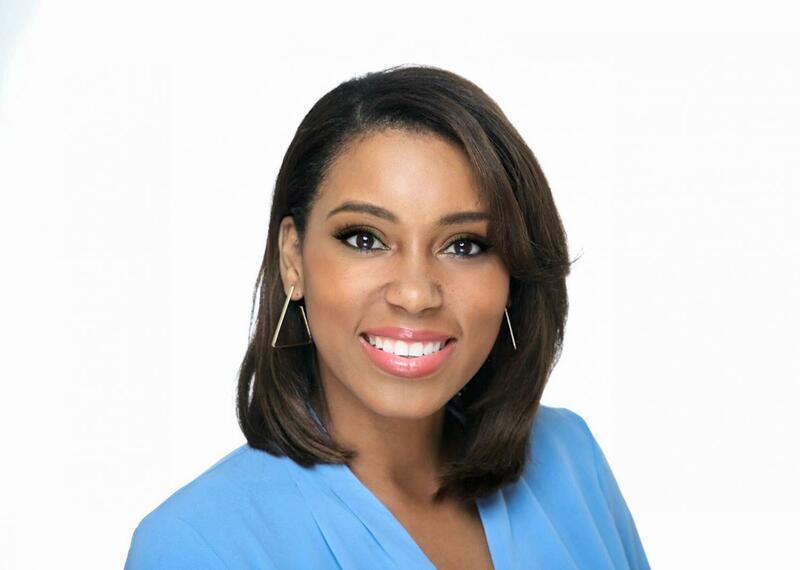 Scott, a Diamond Bar High School class of 2011 alumna, has been working with ABC News for three years as a reporter and producer, covering everything from the 2020 presidential election to the devastation after the recent Alabama tornadoes. Her job involves not only reporting on camera, but also shooting, editing and writing for ABC’s broadcast, digital and radio platforms. Even as a child, Scott always saw herself as someone who “had a very inquisitive personality” and “was skeptical of every story.” Years after interrogating her mother about Santa Claus’s legitimacy when she was eight years old, Scott continued developing her journalistic skills at DBHS. There, she developed a love for public speaking with her responsibilities as the vice president of the USB. Scott planned to continue her journey at her dream school, USC, after graduating from DBHS. Yet, her dreams were cut short when she received a rejection letter in the mail. Filled with newfound motivation, Scott attended UC Irvine for a year until she successfully transferred to USC as a Broadcast and Digital Journalism major in her sophomore year where she worked as a reporter, anchor and executive producer in the USC student newsroom. During this time, Scott also landed a three-year-fellowship with CBS News—and an eventual job as a freelance writer there—through the Emma Bowen Foundation and interned with CNN in New York City. Scott was hired at ABC after graduating from USC. “I’m so grateful to have a lot of ‘pinch me’ moments where I’m doing things I’ve always dreamed of like interviewing my role model Oprah Winfrey, reporting live on national television for ABC’s special coverage of the eclipse and covering presidential candidates,” Scott said. Scott has also traveled to Europe with the vice president to cover the Munich Security Conference—an annual conference on international security policy—in Germany and the Warsaw Summit—a meeting with global government leaders—in Poland. Additionally, she has traveled around the country to cover presidential candidates Sen. Cory Booker, Sen. Kamala Harris and Sen. Amy Klobuchar as the ABC White House reporter. Outside of politics, Scott has been on the red carpet reporting on famous Hollywood award shows like the Grammys and Oscars. Scott credits the foundational skills behind her success to her time at DBHS.